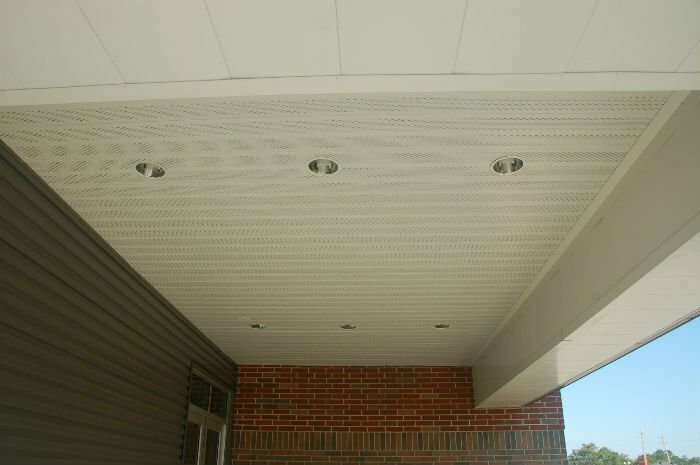 Matrix soffit panels add an elegant touch to any commercial or residential project. 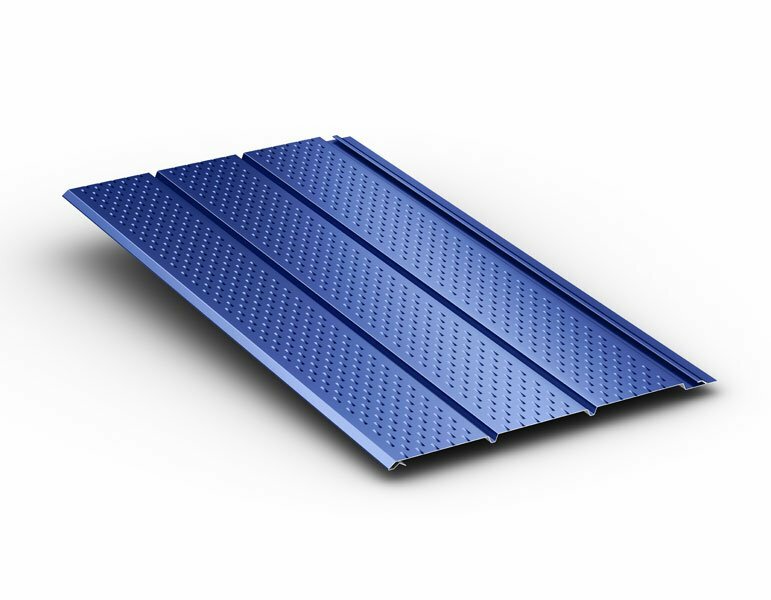 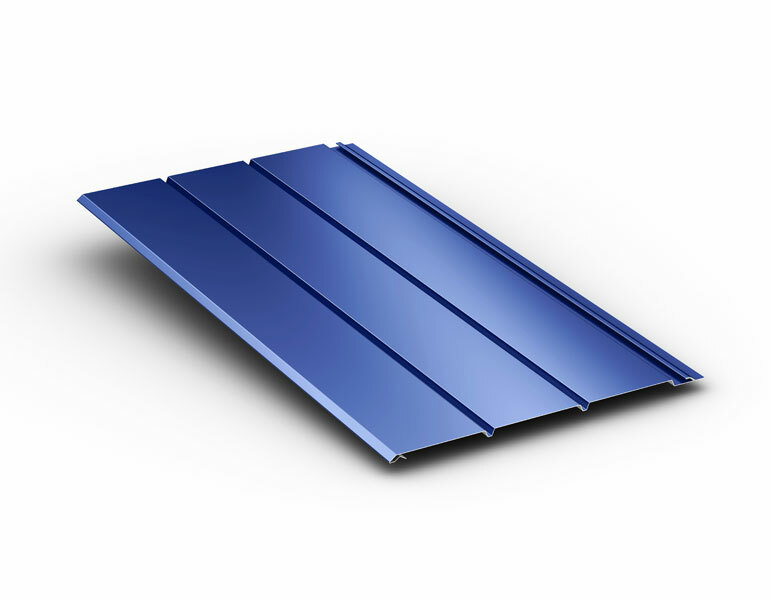 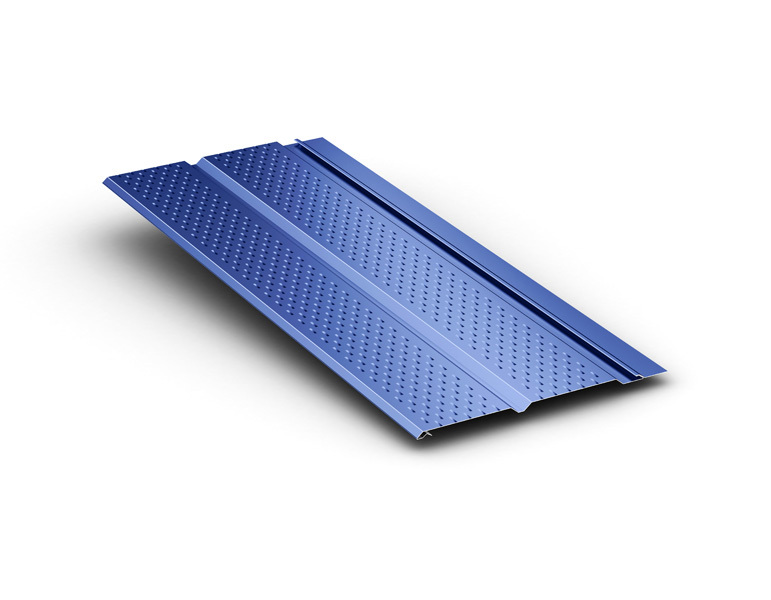 Matrix is available in 12 and 16 inch widths and in colors that match McElroy's wall and roof panels. 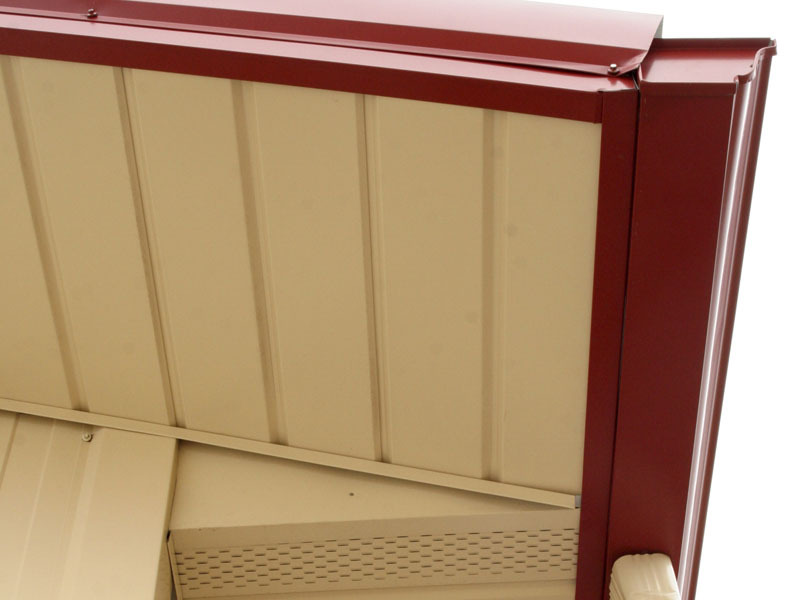 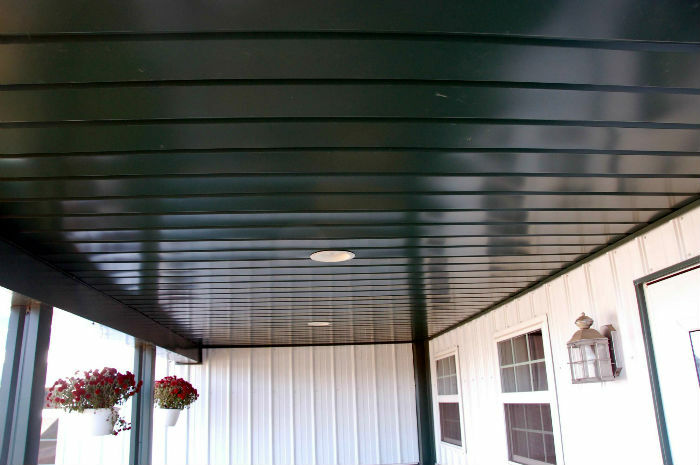 The Matrix soffit system will add an elegant touch to any commercial or residential project. 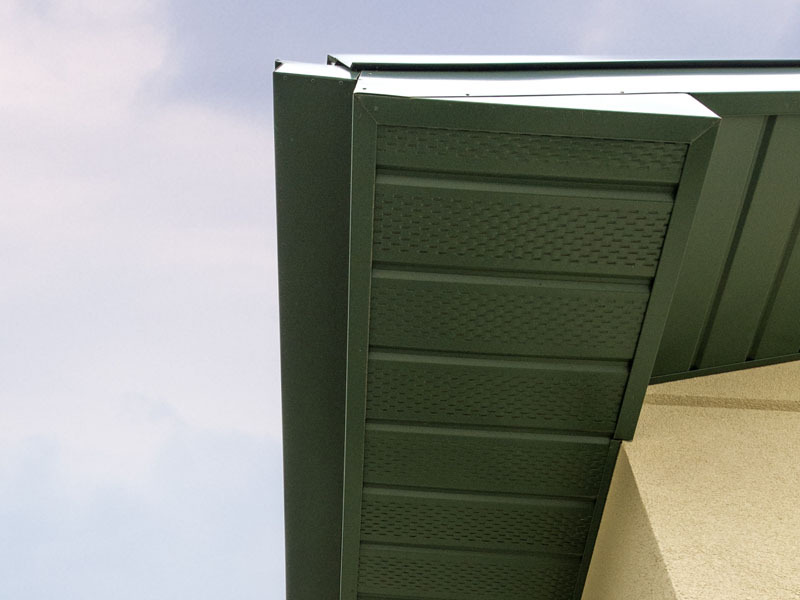 Matrix is available in a wide variety of gauges with Silicone Modified Polyester (SMP) and Kynar 500® (PVDF) colors. 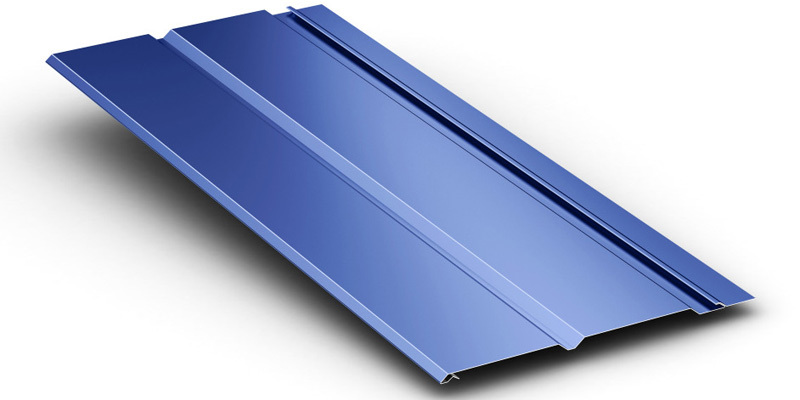 Stocked lengths: 11.5" and 23.5"